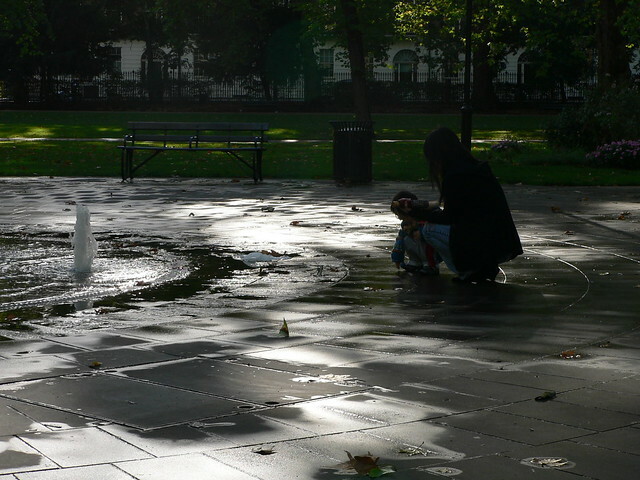 Mother and Child in Russel Square | Flickr - Photo Sharing! nice photo, since you're down with the CC tip i used your pic on a blog i help edit. thanks! Hi, I'm an admin for a group called Piazzas, Town Squares, Market Squares, Village Greens, and we'd love to have your photo added to the group.